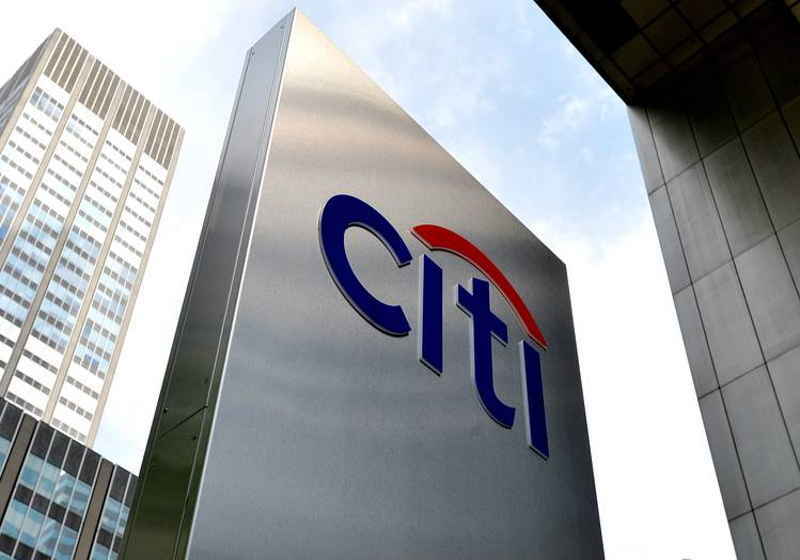 The global financial giant – Citigroup – reportedly gave up plans to launch its own cryptocurrency token. The company considered the possible launch of the crypto token that might make global payments more effective and faster back in 2015. However, it was not made any official announcement about the project by the company. The new token called Citicoin was worked out by the company's innovation arm in Ireland. However, the project team performed numerous in-house trials after which Citigroup management saw no sense in allocating resources for this development citing the availability of more effective payment solutions. As a result, it was decided to spend money on further development of the existing instruments rather than new crypto initiatives. As the company representative commented, their team will keep working on the solutions to improve financial technologies but not on those that are yet to become widely applied by large organizations in the sector. In addition, the company noted that the application of blockchain to the operations of Citigroup, which is a quite big bank, will require that other financial organizations may also start using this technology, but many companies still prefer to use SWIFT system. Nevertheless, Citigroup has developed CitiConnect to deal with non-issue securities. This project is believed to boost payments connected with private securities and has some similar features with JPM Coin that was launched lately.